We are developing a number of outputs, such as publications, reports, guides and other materials, to present our learning in ways that can benefit different people working in the area of community-led design: those who look after historic places of worship and those who are leading placemaking projects in their community more generally, as well as design and community development practitioners, students and academics. Some of the materials under development have an educational purpose, while others aim to raise awareness, provide practical tips, or offer inspiration. 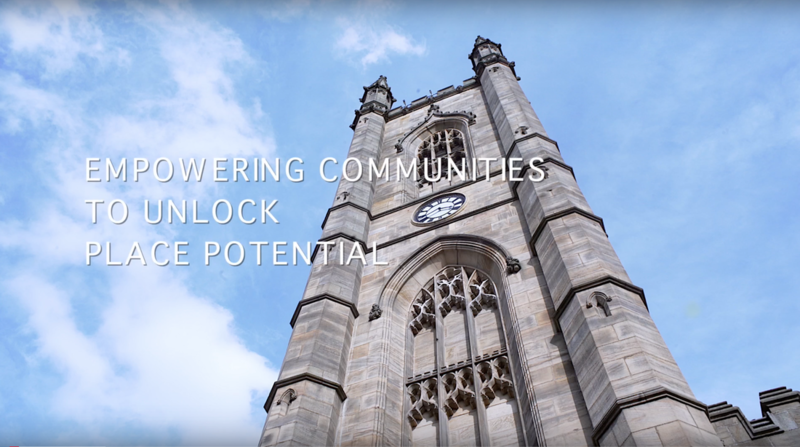 Learn about how different faith communities have transformed their historic places of worship to better serve the wider community.